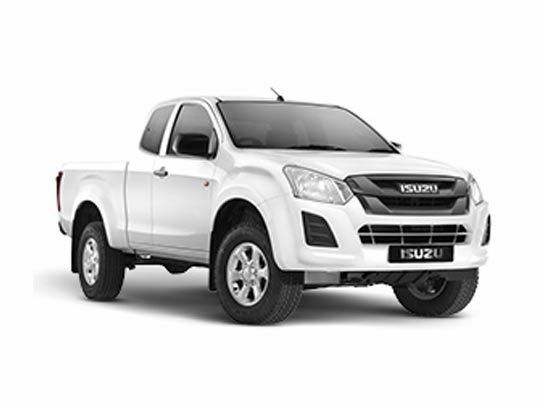 Looking for a isuzu vehicle in Umhlanga? 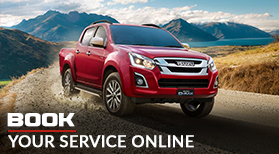 CMH isuzu is here to provide you with our excellent service. 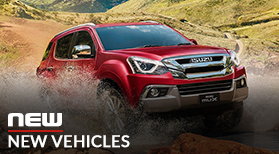 Our inventory of new isuzu vehicles will surely havevsomething that suits all your automotive. 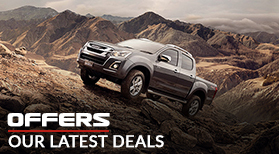 Contact us if you have any questions regarding the new isuzu vehicles we have on offer. At CMH Isuzu Umhlanga there is always a suitably qualified person waiting to take your call and assist you with whatever it is that you require. 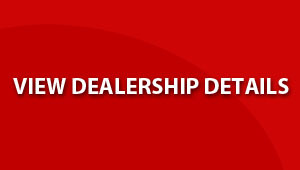 Do not hesitate to contact one of our dedicated sales personnel at CMH Umhlanga Isuzu, where your motoring satisfaction is our goal.